We guarantee the quality and taste of our salts by hand harvesting them from traditional saltpans within the protected nature reserves of the Ria Formosa and Sapal do Castro Marim in southern Portugal. Dried by the sun and the wind our sea salts are gathered by skilled artisans and then carefully packed. 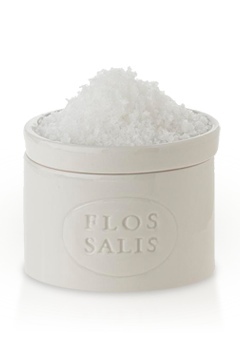 Try our flaky Flor de Sal for seasoning and finishing, and use our traditional sea salt for cooking. Marisol markets superior quality Atlantic sea salt and flower of salt, working in partnership with traditional saltpan producers in southern Portugal. Available in retail and bulk packages, we supply our salts to chefs as well as to the trade, food manufacturers, pharmaceutical and cosmetics manufacturers all over the world. Most products are available for private label. Chefs like Hans Neuner at Vila Vita Parc Ocean Restaurant use our premium sea salts. 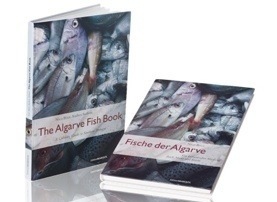 Our award winning, culinary guide to southern Portugal - essential advice for foodies, chefs and fish enthusiasts.